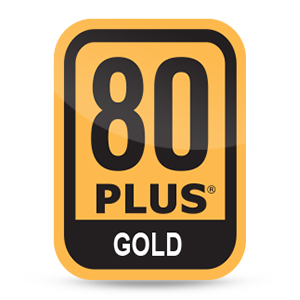 The Photon 1350 Watt power supply is 80 PLUS Gold certified and delivers up to 90% efficient performance under typical loads. This high form of efficiency saves energy, reduces heat in your system, decreases fan noise and prolongs PSU life span so you can maximize your gaming power and activity. 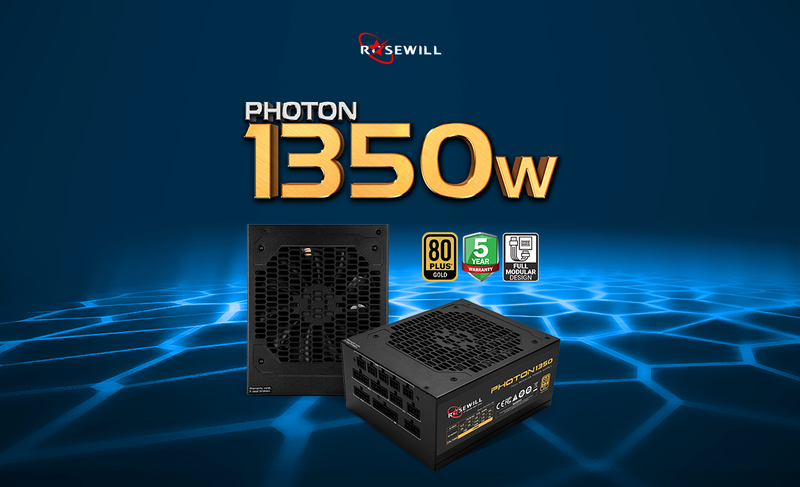 The Photon 1350 power supply boasts high quality Japanese Primary Capacitors for more reliability and protection against capacitor leaks. 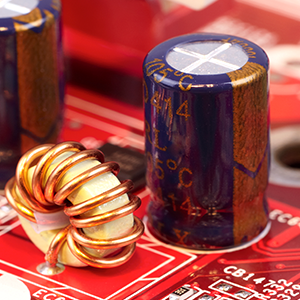 These electrolytic capacitors increase the life span of your equipment and are resilient in high temperature environments within the PSU. 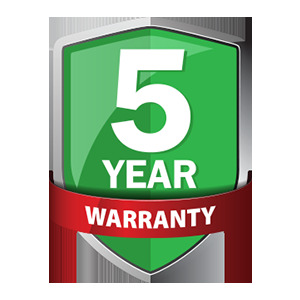 Photon PSUs are backed by 5 years of warranty. Your power supply unit will operate according to its technical specifications within intended operating environments for the length of the warranty period. 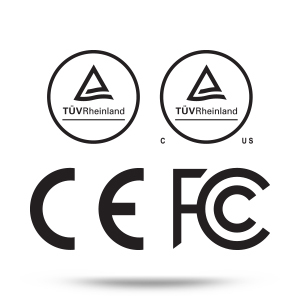 Photon PSUs have successfully passed safety and compliance tests from CE, FCC, TUV, and cTUVus. 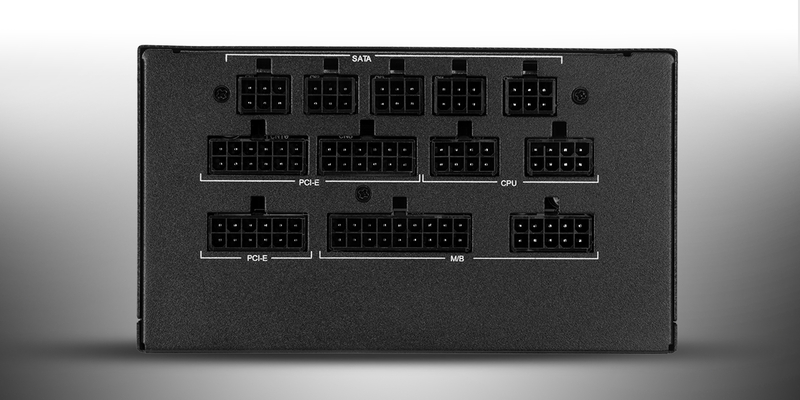 A fully modular PSU allows every single cable to be removed from the power supply. Easily install or exclude unnecessary cables to reduce clutter and improve cable management while maximizing airflow and cooling within your system or gaming computer case.